The American Subcontractors Association (ASA) Midwest Council announced the winners of its Mad Hatter Awards Gala, April 6th. ASA Midwest Council hosted 422 people, at the Four Seasons Hotel in Downtown St. Louis, for the 26th annual event. The award categories included General Contractor of the Year, Outstanding MEP Subcontractors, Outstanding Specialty Subcontractors, and Service Provider/Supplier of the Year. The ASA Legacy Award, and GC Field & Office Employees of the Year, were also recognized at the gala. The ASA Midwest Council awarded special safety awards to qualifying ASA members who have achieved work safety excellence in 2018. Category A – BSI Constructors, Inc.
Category A – Flooring Systems, Inc.
GC Field Employee of the Year – Terry Meyer, BSI Constructors, Inc.
Division II – Vee-Jay Cement Co.
Division IV – Hayden Wrecking Corp. The general contractor and subcontractor categories were divided into sub-categories based on sales volume. ASA members nominated and cast votes for the general contractor and service provider/ supplier awards. 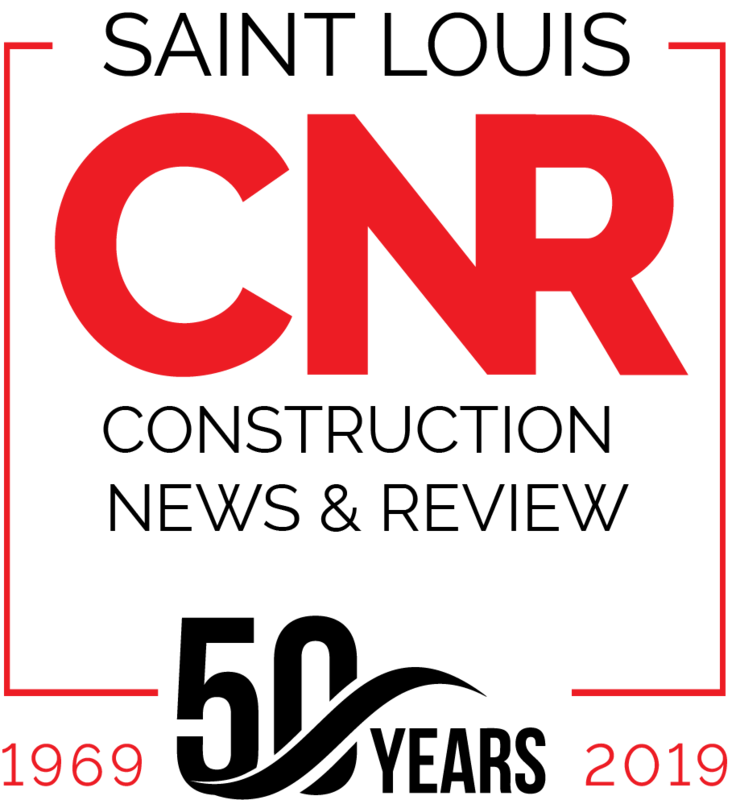 Past nominees and previous general contractor award winners submitted nominations for the subcontractor categories, which were voted on by previous general contractor winners. 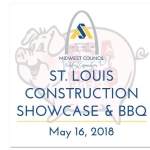 The American Subcontractors Association (ASA) Midwest Council is a construction trade association made up of quality specialty contractors and suppliers serving the construction industry and the community in the greater St. Louis metropolitan area and southern Illinois, for the past 52 years.